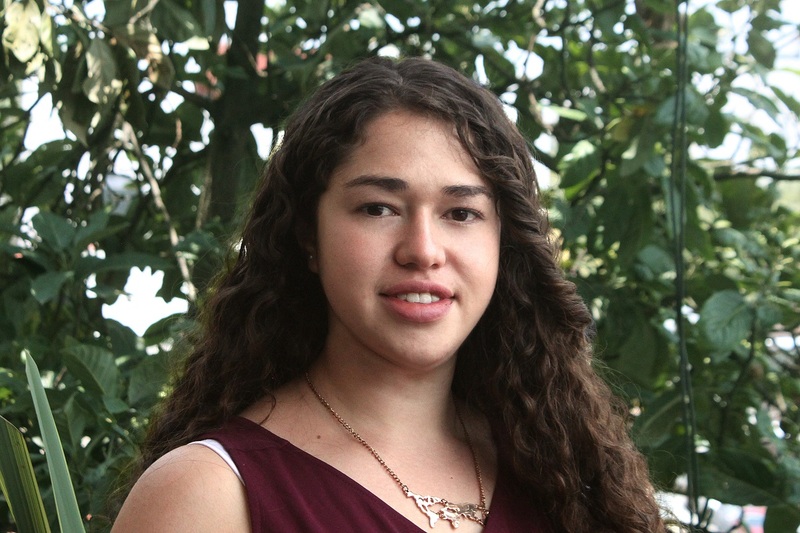 Karen is Strategic Alliances Analyst at WRI México, as part of the Development Team. Her main tasks includes the fundraising activities for projects, including the elaboration of GRANTs proposals, mapping and forecasting both national and international donors, and creating long-term relationships with them. She previously worked at World Vision Mexico as a Social Responsibility Coordinator, where she managed different Corporate donors´ accounts. She was also in charge of developing different fundraising strategies for each account and project she held. Among the projects she was part of, the most important ones include topics like Disaster Risk Reduction, Access to Safe Clean Water, Promoting Food Security and Sustainable Development in the most vulnerable communities in Mexico. Karen holds a B.A. in International Relations from Instituto Tecnológico de Monterrey, with certifications in International Security, National Security and Human Rights, and Disasters and Climate Change.